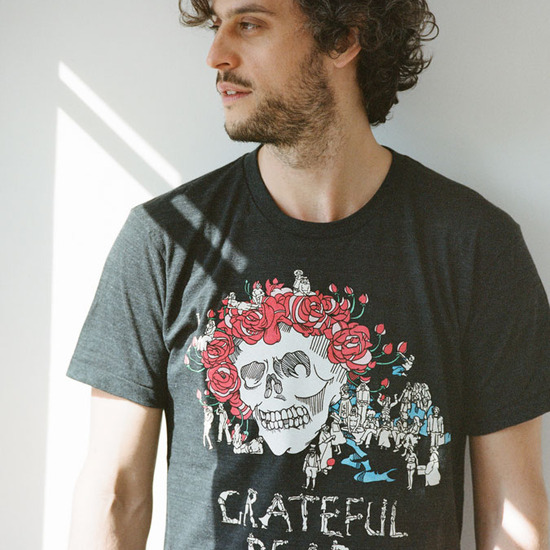 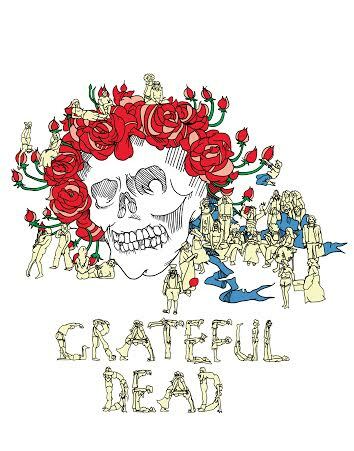 It is with great honor to finally announce this special project of limited edition tees illustrated by LA artist Jess Rotter, paying homage to one of the most incredible bands of our time, the Grateful Dead. 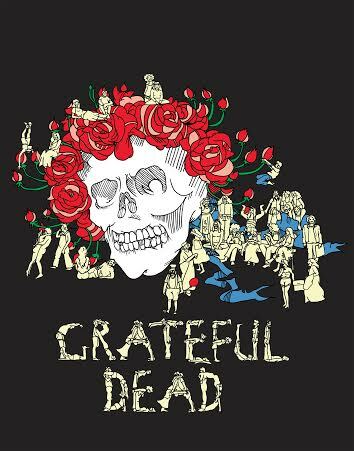 The design was created in tandem with the Light In The Attic deluxe vinyl release of One From The Vault: Live at the Great American Music Hall in San Francisco on August 13th 1975. 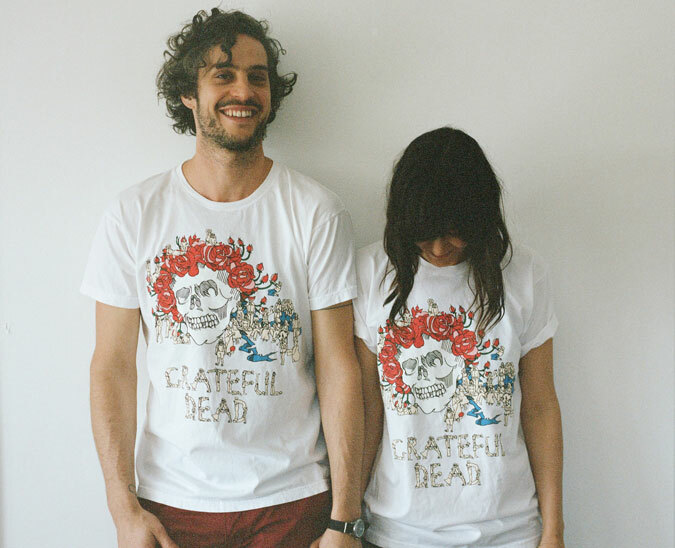 The shirts is available in 2 different color ways (for men + women).